Japan is the pre-eminent food nation on earth. The creativity of the Japanese, their dedication and ingenuity, not to mention courage in the face of dishes such as cod sperm and octopus ice cream, is only now beginning to be fully appreciated in the sushi-saturated West, as are the remarkable health benefits of the traditional Japanese diet. 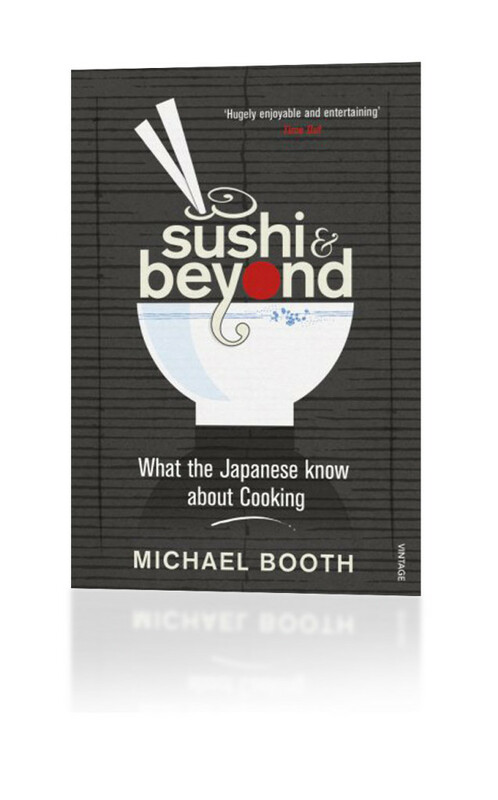 Food and travel writer Michael Booth sets of to take the culinary pulse of contemporary Japan and he and his young family travel the length of the country – from bear-infested, beer-loving Hokkaido to snake-infested, seaweed-loving Okinawa. Now also in Japanese translation.